At the beginning of each year, we take a look at trends in the banking industry and focus on the areas where banks will see the most ROI from their digital investments. In 2017, we predict that the banking industry will continue on a path of digital transformation that has accelerated over the past few years. Below, we outline the top banking and FinTech trends for the year and how the world’s leading banks are addressing them. FinTech companies are competing with banks on a number of levels including peer-to-peer (P2P) payments, lending, saving, and investing. Banks should especially be worried about the fact that 33% of millennials don’t believe they’ll need a bank in the next 5 years, and almost 75% of millennials reported that they are more interested in financial offerings from Google and Amazon that from traditional nationwide banks. For banks to continue to compete, they’ll need to make sure they are providing better services and customer experiences than both their bank competitors, but also upstart FinTech companies. Millennials are driving the overall shift from in-branch banking to digital channels, and we predict that this trend will continue, if not accelerate, into 2017. The Financial Brand recently found that banks are spending 22% of their budgets on optimizing their digital channels, the second most important investment priority behind their core banking systems. If you aren’t devoting a large percentage of your 2017 budget to transforming your digital onboarding experiences, it’s time to reassess your approach. Historically, banks have been hesitant to integrate their systems with 3rd party software and platforms due to strict consumer privacy laws and harsh penalties for breaches. However, 69% of banks now see open banking as more of an opportunity than a threat, up from 50% last year. With a platform like Avoka Transact, and specifically Avoka Exchange, your bank will be integrate digital onboarding solutions with 30 other leading technology partners. 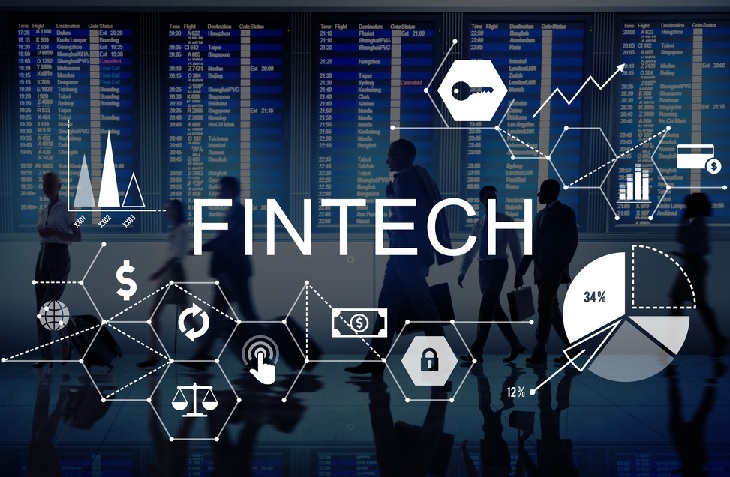 The proliferation of both traditional banks and now specialized FinTech companies means that consumers have more choice for financial products and services than ever before. To stand out amongst a crowded market, banks will be forced to invest in, and compete with, their customer experiences. Gartner found that 89% of organizations now compete primarily on customer experience, which means that banks who are looking to gain market share may be best served by focusing on service rather than products. Most consumers aren’t interested in opening a checking account from their refrigerator (yet), but with the proliferation of the Internet of Things (IoT), banks need to be able to provide account opening abilities anywhere and with any internet-connected device. Expect to see this trend continue as IoT companies focus on improving user experiences on a multitude of devices. If your bank isn’t focused on building omnichannel digital acquisition processes, you’re already behind your competitors.